The perfect gateway to mobile gaming on Android, L.Y.N.X.3 uses the award-winning L.Y.N.X. 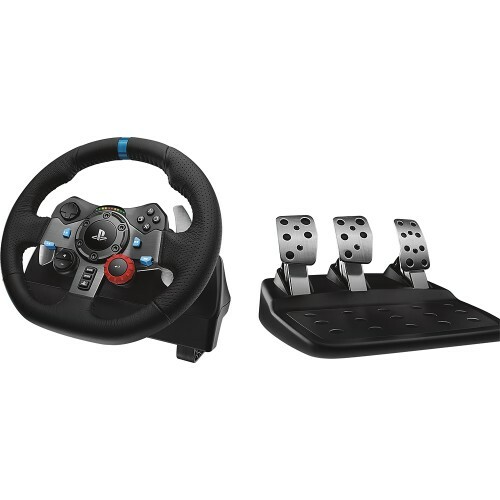 design to deliver a compact, transforming controller with tons of cross-platform gaming functionality. You no longer need a console to get an authentic gaming experience. As Android smart devices inch closer to outperforming home consoles, you�ll be able to enjoy the same AAA titles on mobile. 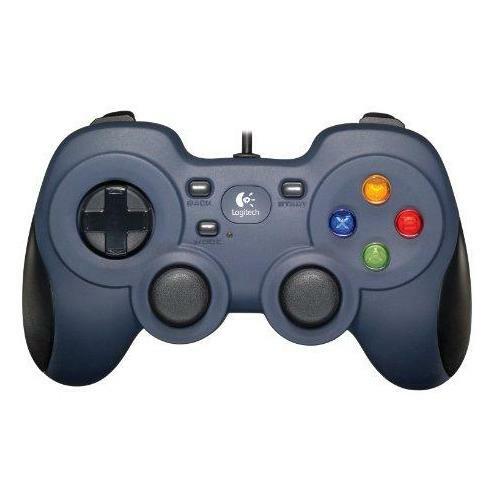 Play action, sports, and FPS games with the superior control of a gamepad. Button combo ability, precise thumbstick control and tactile feedback make action, sports and FPS games way better on a gamepad. A mistimed jump caused by your thumb drifting away from virtual buttons spells instant death. Titles like FIFA 15, Asphalt 8 and Modern Combat 5 know when you�re using a controller and will get the touch-controls off your screen. Setup tips, tutorials, and links to the newest featured compatible games. Customize stick and trigger sensitivity so that in an FPS for example, you can set the sticks to be extra-precise in the center of travel to improve aim, and extra-fast at the outer edges for speedy 180� flick shots. L.Y.N.X.3 sports multimedia buttons, so you can start and stop playback of a movie, jump to the next song, and make quick volume adjustments to get the most out of all your favorite media content. Power-efficient Bluetooth gives the rechargeable Li-polymer battery at least 30 hours of play time on a single charge. More than a full day of stamina should be enough to keep you going until you can get to an outlet. L.Y.N.X.3 sleeps after a period of inactivity you can adjust from within the app. L.Y.N.X.3�s rugged design and premium components are tested to withstand up to 1 million cycles, making it a durable accessory in your backpack and in the living room. Pairs with Bluetooth-enabled PCs (running Windows 7 or later). 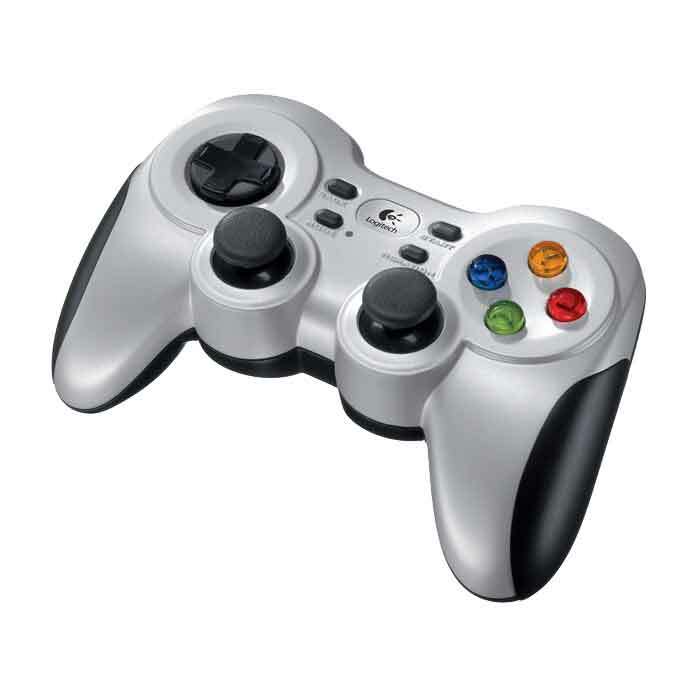 If you enjoy games that support DirectInput controllers, you�re good there too. Our programming software lets you assign keyboard and mouse profiles to buttons and sticks. And to thwart the ever-present threat of outdated PC hardware, firmware updates arrive via Windows PC software. Games on mobile devices are best when you�re, well, mobile. It�s a different story when you�re at home. The best place to play is on the biggest screen available, sat back on the sofa. L.Y.N.X.3 excels at that, too. Our separately sold PlayBig & Charge Pack connects your tablet or phone, directly and without lag, to your HDTV. Mirrored content lets you do everything you can on your smart device, on the best screen in the house. With OnLive and a Steam account, you can play CloudLift-enabled PC games in the living room or even while traveling without a PC. 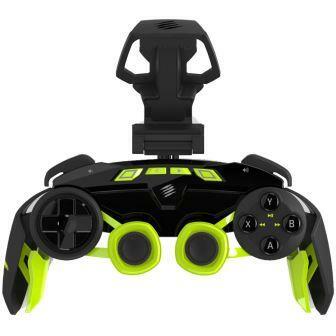 Designed to work wirelessly and seamlessly with a wide array of Smart Devices, the GameSmart eco-system brings core gaming experiences to the mobile platform evolution, using Bluetooth, with a range of Control Pads, Keyboards, Mice and Headsets for gaming, productivity, and multimedia.